All classifieds posted online will run for 2 weeks FREE in the printed Shore Update (ads may be reworded for content/clarity). Thanks for using the SHORE UPDATE and letting us help you sell! 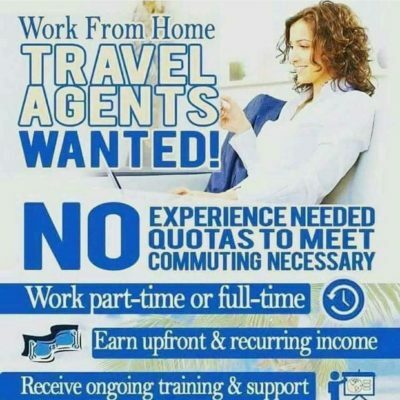 Independent Travel Business Owner, Home Based!